It is not often that you get to append the term “feel-good” to the word “documentary” but that seems like the best way to sum up Stephen La Rivière’s wonderful two-hour film about the works of Gerry and Sylvia Anderson. To most people who are old enough to remember shows like Stingray, Thunderbirds, Captain Scarlet and Joe 90 the story of the rise and fall of this unique strand of television will no doubt be familiar, but it is enthusiastically retold here with great charm, verve and wit, and with contributions from many of those involved. 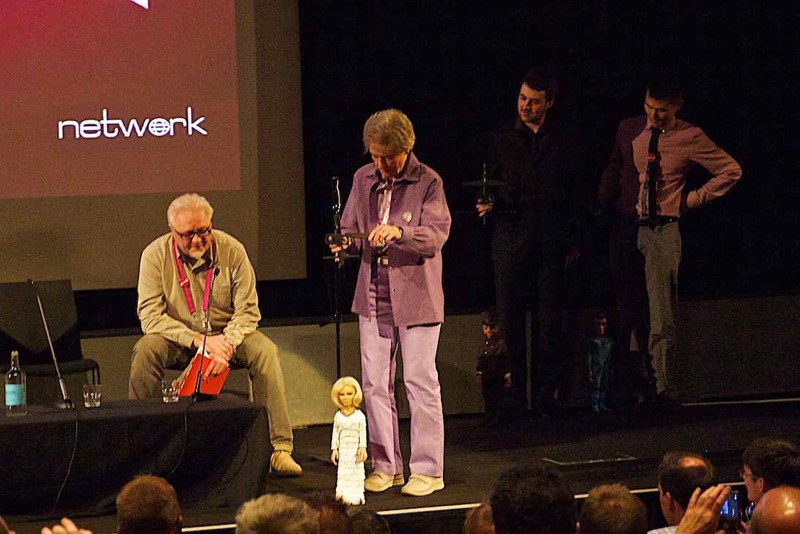 The various interviews and clips are introduced by Lady Penelope and Parker, voiced as they originally were by Sylvia Anderson and David Graham, respectively (an early laugh comes when Parker puzzles out loud about “a hexistential crisis”). The late Gerry Anderson appears in archive footage to tell of how he “nearly vomited on the floor” when he was first assigned the task of producing a puppet show. Anderson wanted to direct real people, but needed to earn a crust so took the work that came his way. But it was his very ambition that drove the improvements in the successive puppet programmes (the word “Supermarionation” was coined to distinguish the lifelike marionettes whose lip movements were synched to speech from the puppets that went before them). The pinnacle, of course, was Thunderbirds, in which the puppets, the characterisations, the plots, and Barry Gray’s incredible music came together like never before. We also get to meet many of the technicians, puppeteers and voice artists who contributed to the shows, including Nicholas Parsons who played Tex Tucker in Four Feather Falls. David Graham, who played the voice of Parker in Thunderbirds, reveals that the real-life inspiration for Parker went to his grave not knowing about his role in TV history; he was a proud cockney who had worked to better himself, but in speech he dropped his ‘H’s and inserted them in the wrong places. Graham thought the man might have been insulted to discover that his speech patterns were being used for comic purposes. 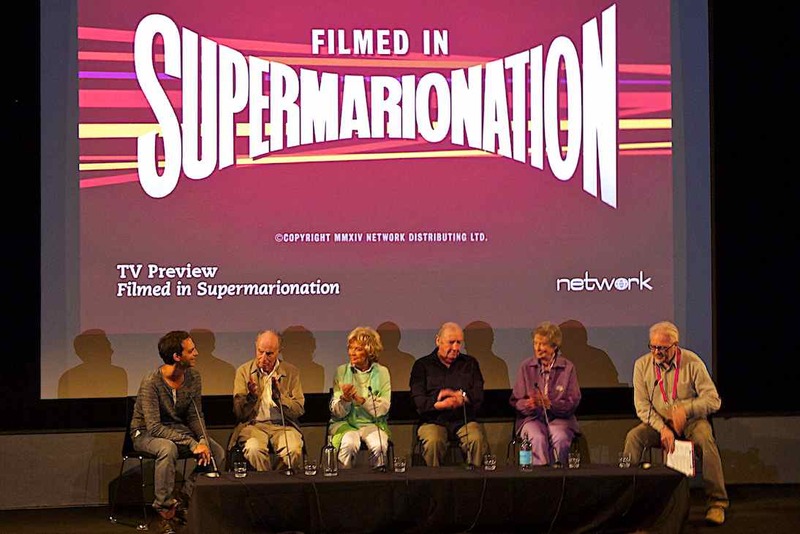 Filmed in Supermarionation tackles a few of the less happy moments, most notably the box office failure of the two Thunderbirds films and Sir Lew Grade’s cancellation of Secret Service, the final show that was made for ATV. However, at least for those of us who lived through this amazing period of television, the feeling that you are left with by the end of the film is one of joy. This is a fantastic celebration of some of the greatest television (not just children’s television) to grace our screens.